Adam Perry Lang is many things. He’s a chef, of course—one who’s been cooking professionally for 28 years in the kitchens of chefs like Daniel Boulud and later at the restaurants he opened in London and New York. He’s also an author, having written books about grilling, smoking, and other ways to make good meat taste even better (as anyone who’s gorged themselves at his barbecue pop-ups at the Jimmy Kimmel Live! lot can attest). 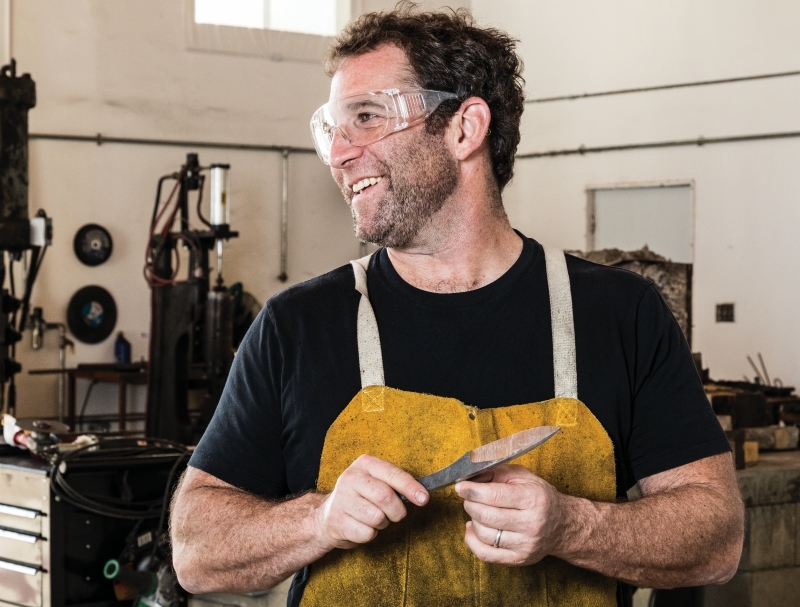 But the thing that most people don’t realize about Lang—at least until he opens the 147-seat APL steak house in Hollywood’s historic Taft Building this spring—is that he’s also really, really into making knives. 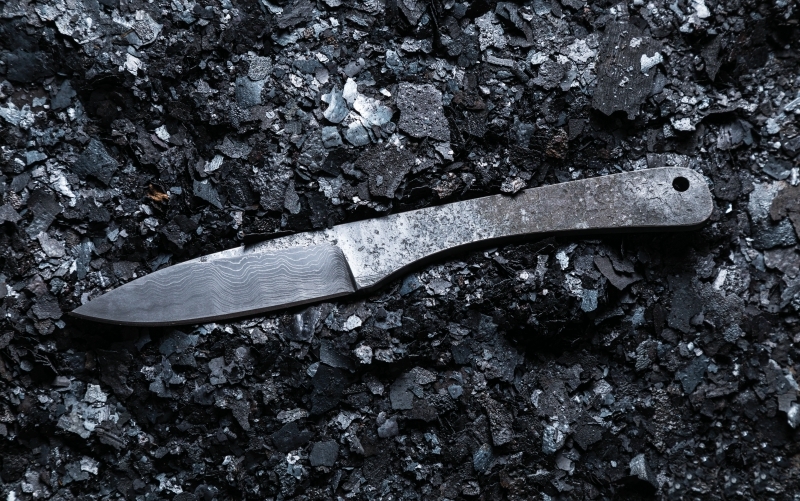 Not just any knives, but ones forged from alloy steel and hardened with extreme blasts of fire and liquid nitrogen—knives that require hours of anvil-pounding at his metal shop near Temecula. Previous articleThis Might Be the Most Inventive Breakfast Burrito in L.A.